Brakes are the most important component on your vehicle. Regular, Routine maintenance is crucial for proper braking performance. 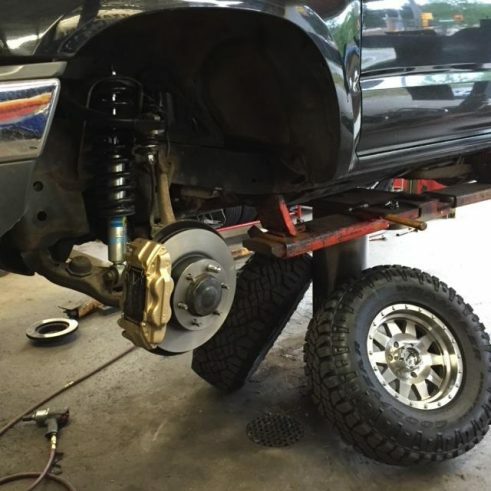 Whether your vehicle has disk brakes or drum brakes, needs a simple adjustment or a complete overhaul, Apollo Automotive are your experts. We only works with premium parts and modern machinery to deliver brake systems that are smooth and will keep you and your family safe. We encourage you to stop by Apollo Automotive anytime for a no-charge visual brake inspection. HOW DO I KNOW IF MY Brake SYSTEM NEEDs SERVICING?